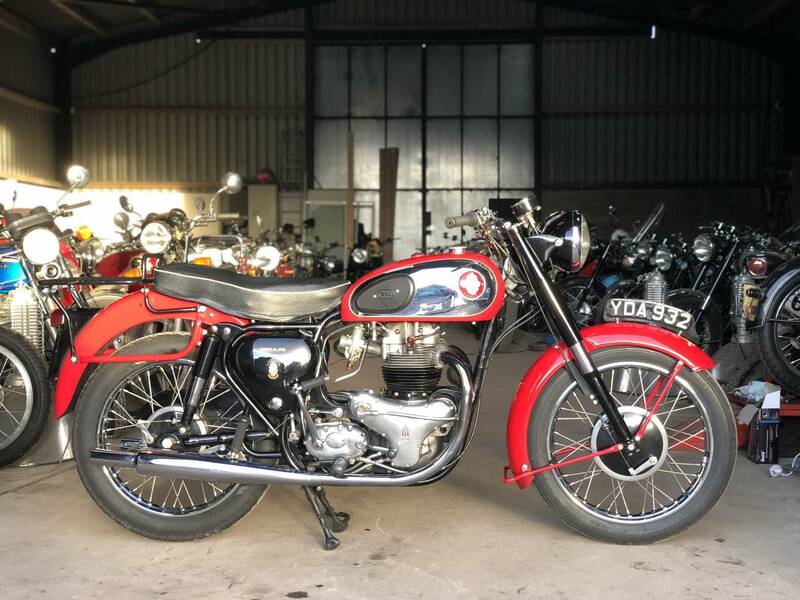 BSA High Spec A10 Special 1959 650cc. 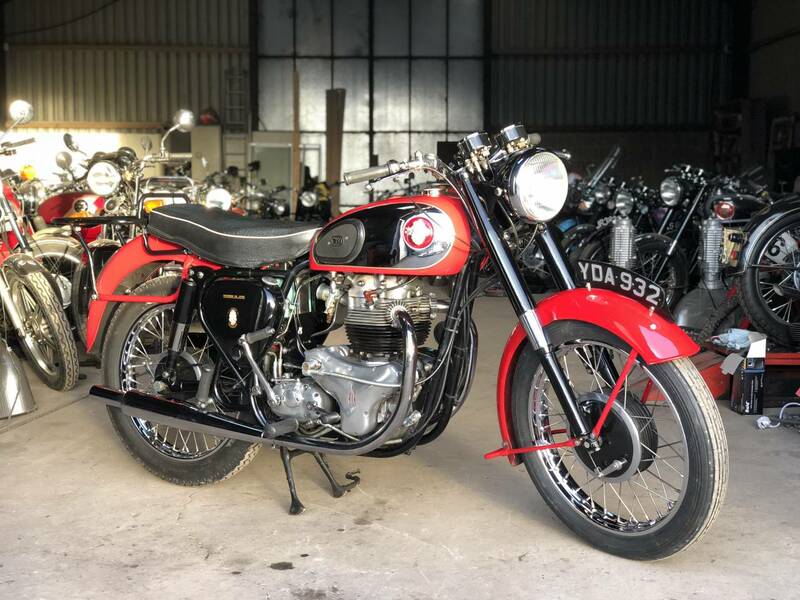 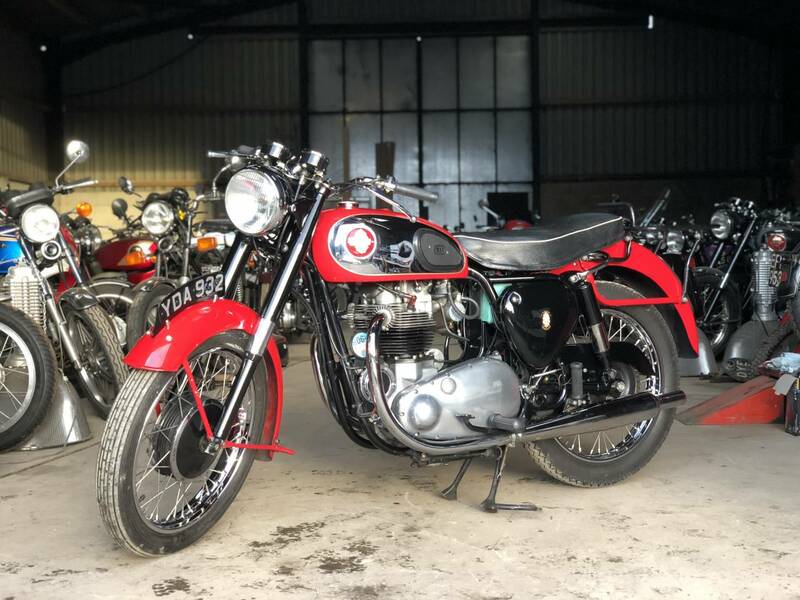 This BSA Has Been Fully Rebuilt With Spitfire Cam And Full Engine Rebuild , With Alley Head , Twin Chronometric Clocks , Electronic Ignition , Etc. 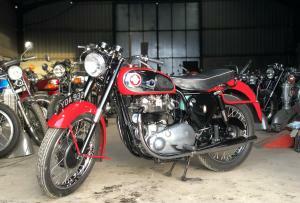 The Engine Starts First Kick And Is Very Sweet And Mechanically Quiet. 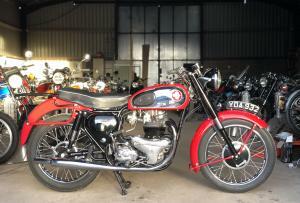 All In All A Lovely , Easy To Live With BSA 650 Twin.